In The Days Book Store, Media Production. Phil and Annette Grinevitch began worshiping at Calvary Chapel Tri-City in August of 1987 and have seen Calvary Tri-City grow from a small fellowship that met in a warehouse “in the alley” to an international fellowship of believers tied together thru the internet and other media outreach. Pastor John, was used by the Lord in the “Jesus people movement” to help bring thousands of young people to Jesus Christ back in the ’60s. Today, that same Spirit has lead Pastor John to reach out thru the internet. 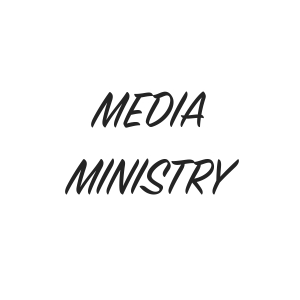 Our online bookstore and other media ministries are dedicated to spreading the message of salvation via every means available.